Anywhere you travel, absolute waterfront is priceless – but here in Tasmania it is simply magical. 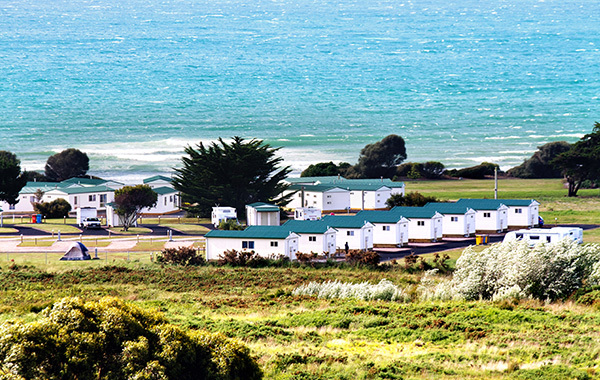 Discovery Parks – Devonport is the perfect base to discover this stunning coastal region. 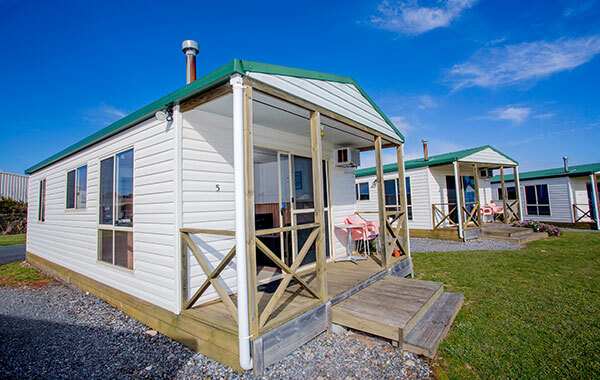 Midway between Launceston and Burnie on Tasmania’s North Coast, this holiday park is 30 minutes from Burnie and an hour and a half from Cradle Mountain. This is a great stop on your Tassie touring holiday, with other Discovery Parks at Cradle Mountain and Hadspen. Water views and tempting tastes are plentiful here. Take the mouth-watering Cradle to Coast Tasting Trail or visit Port Sorell, beautiful Shearwater, Hawley Beach and Freers Beach.